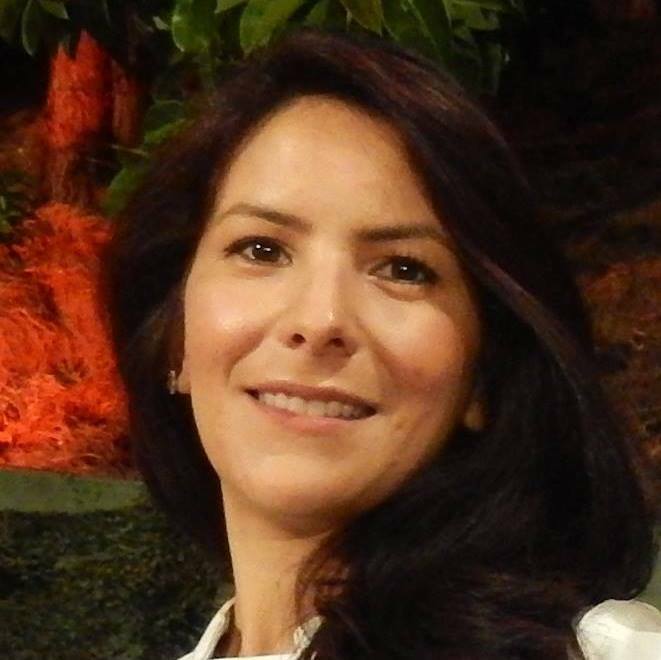 eLingual.Net helps clients meet with translators and interpreters committed to quality, value, and professionalism. A place where clients get quality and professional services while translators and interpreters do what makes them happy. At eLingual.Net, we believe we can improve how translators, interpreters and clients connect. Beta since 2013, we understand the importance for our company to operate transparently and know that you want to join a business that works hard to integrate fair and ethical practices into all that they do. Currently in beta phase, you are able to test eLingual.Net, give feedback and as a community we will decide together which features will be developed next. Invite your colleagues to the community, while we work on developing more features you really need and want. Please have a look, share your thoughts, ask questions and spread the word. We appreciate your support. Together we will do amazing things. Our efforts are focused on making sure our members are happy and that we operate in a manner that's consistent with our brand values, quality, and professionalism. We'll continue to travel this path and communicate with you along the journey. 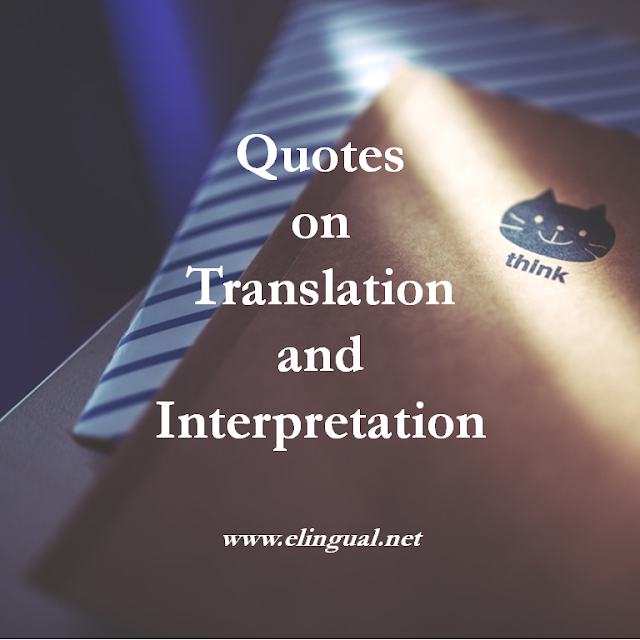 WHAT IS THE BIGGEST PROBLEM FACING THE translation and interpretation profession TODAY? One of the biggest problems facing the translation and interpretation profession today are unprofessional business practices. This is a major factor that is causing the deterioration in the quality of translations and interpretations worldwide. 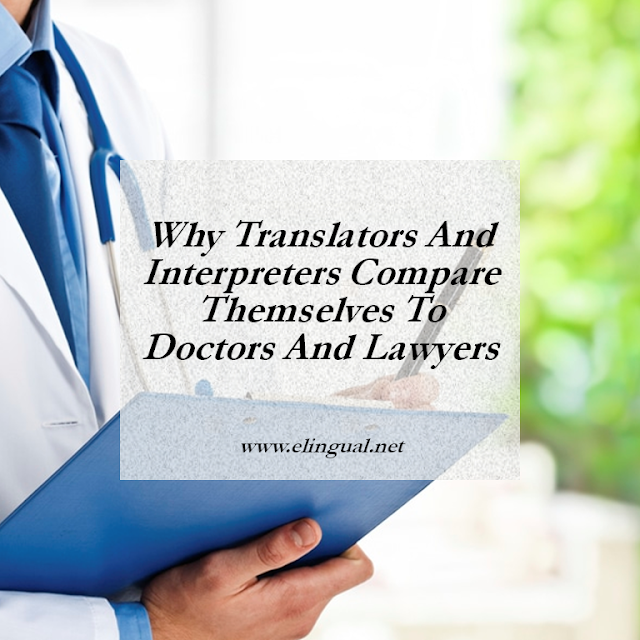 Another result of the bad business practices within the profession is the loss of countless professional translators and interpreters leaving the profession altogether, causing a decline in the value, quality, and standards worldwide. Few people appreciate the many years of study and acquisition of one or more foreign languages, expertise, skills, experience, education, and credentials. The bottom line is that clear communication in the overall picture is priceless. We are a meeting place guided by one simple principle, "spread happiness". Our mission is to spread happiness through happy translators, interpreters, and clients. For the professional translators and interpreter, this means, no middleman, no job bidding, the freedom of setting their own fees, controlling their services, and choosing who they work with. eLingual.Net empowers clients by helping them work with professional translators and interpreters directly and providing them with the information they need to make more conscious choices. We give clients the choice to say no to translation-sweatshops, poor quality, and bad business practices, while encouraging them to use their wallets to make our world happier. eLingual.Net empowers professional translators and interpreters to build successful business from their services. eLingual.Net uses a completely fair system where translators and interpreters have control over their services, fees, and who they choose to work with. Translators and interpreters set their own fees. Keeping in mind that no two jobs are the same and some require more work or less than others. Fees reflect value, quality and professionalism. All translators, interpreters and clients provide public information to verify their profile, which helps promote lasting business relationships between professionals and clients. We at eLingual.Net will donate a portion of the profits to honorable non-profits. As we grow together, we are committed to give back to our local community and beyond. Since language is our business we strive for clear communication! We will always make every effort to improve. Share your ideas, help us improve our family (info@elingual.net). We encourage questions and comments on our social media outlets to maintain an open line of communication. Having worked with agencies, as an in-house translator-interpreter and currently as a professional freelancer, I founded eLingual.Net with the help of Pablo Raygoza, a fellow freelance colleague. We had a vision of building a fair, ethical, and transparent meeting place that not only helps professional translators and interpreters support the profession that brings them happiness but also support the clients who work with them. One a personal level, I have three wonderful kids and an awesome husband. We live in beautiful sunny Los Angeles County in Southern California. I love to interpret and translate, volunteer, write poetry, take pictures of my kids and the beach. I believe that the best things in life are free. Above all I enjoy sharing life with my family and friends. 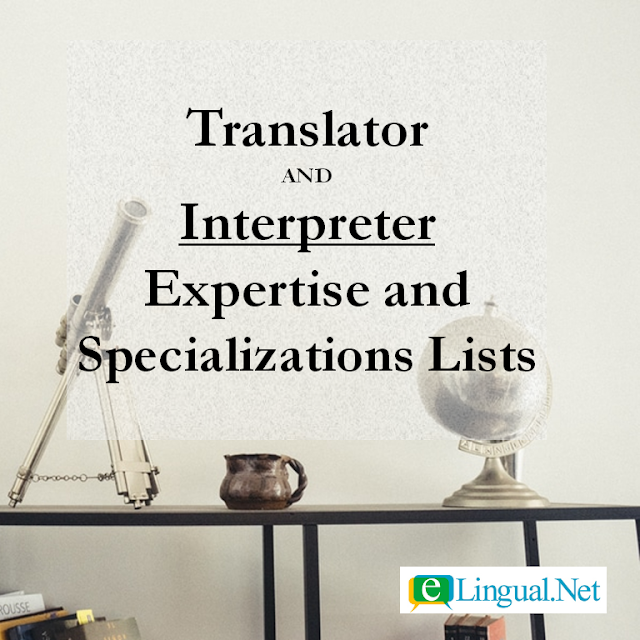 For the professional translator and interpreter, this means no middleman, no job bidding, the freedom of setting their own fees, control over their services, and who they choose to work with.